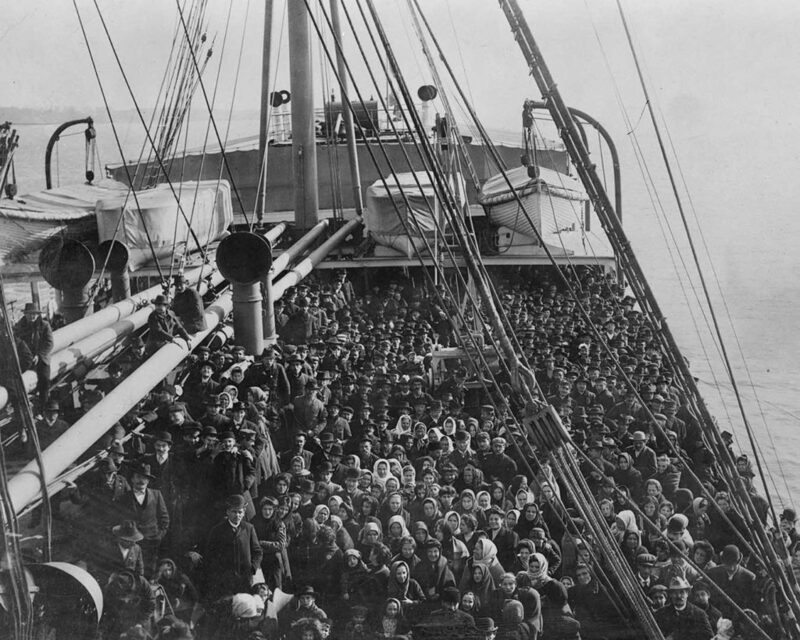 Henry Street’s story is set in a time of skyrocketing immigration. Six chapters take you through the Settlement’s early years, as sweeping change and rising poverty give birth to a new breed of social reformers—and move a young nurse to act. Like other settlements, Henry Street was born out of new understandings of poverty and social welfare. As they changed, it had to change with them. The Lower East Side and Henry Street Settlement have grown together for 125 years. Get to know the neighborhood—its past and its present. Founded in 1893 by social worker Lillian Wald and based on Manhattan’s Lower East Side, Henry Street Settlement provides a wide range of social service, arts, and health care programs to over 60,000 New Yorkers each year.